America has been relying on truck drivers to deliver goods for generations, and the notion still holds true today. In fact, according to stats from the American Trucking Association, trucks transported 10.55 billion tons of freight in 2016 alone. These vehicles help keep store shelves stocked with essential products that consumers need to survive like food, water, and clothing. They are responsible for many of the luxury items that people deem necessary being readily available as well. A lot of folks choose to become truck drivers because the profession can prove to be lucrative and worthwhile. The annual wage varies from company to company and from one place to the next, but research from indeed shows the average salary for drivers in the United States to be $71,721 per year. Also, the career allows persons to see the sights throughout the country. One day they may be viewing The Rocky Mountains and the next heading down to the gorgeous Sunshine State. The Bureau of Labor Statistics reports that there was 1,871,700 truck driving jobs in 2016. However, that number is supposed to grow by 6-percent between 2016 and 2026. That means there will be another 108,400 openings available. Due to the shift of more and more consumers doing their shopping online, the increase is already happening. In an article published in USA Today, the author states that Walmart hired some 1,400 drivers in 2018 and is expected to add hundreds more in 2019. These stats are all well and good, but as inexperienced operators find their way onto the roadways, the streets become more dangerous. The vehicles are much larger than everyday cars and trucks. They need more room to complete maneuvers and come to a stop. If the driver loses focus for a mere moment, catastrophe can strike. 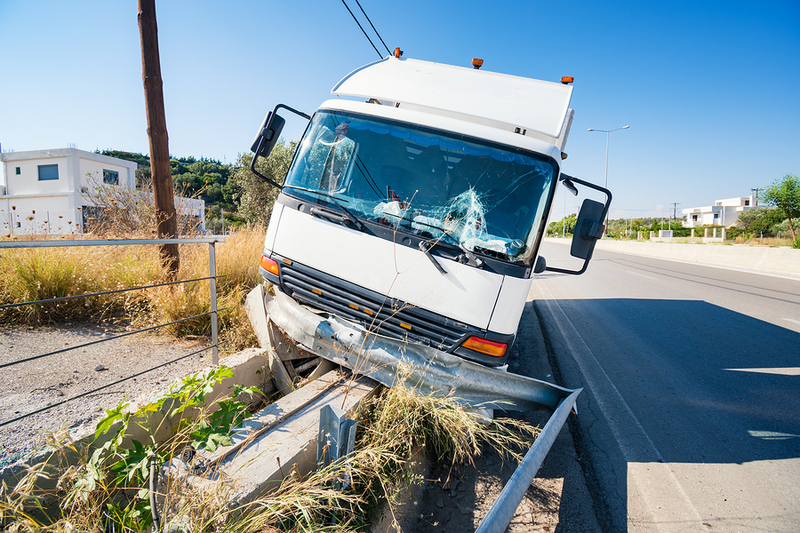 A study by the Federal Motor Carrier Safety Administration reveals that 4,074 large trucks were involved in fatal crashes in 2015. Meanwhile, in 2016, that number increased by 3-percent to 4,213. We have been successfully representing residents for over 30-years, and the team will be more than happy to do the same for you. Don't get stuck with a substantial amount of debt paying for injuries that you didn't cause. Instead, contact us for a free case review to discover where your claim stands. Our attorneys will fight tooth and nail to get you the fair settlement that you deserve.